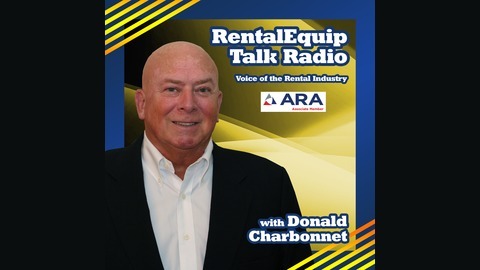 RentalEquip Talk Radio is an independent program, hosted by a veteran of the rental industry and it is for people in the rental industry. We cover a variety of topics to benefit those in the industry while preserving some of the history of the industry. We have guests that use our products such as members of the Associated Builders and Contractors and Associated General Contractors. 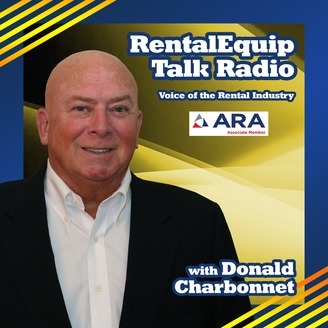 Conversations with leaders in the industry and subjects relevant to the equipment rental industry from a variety of sources including the American Rental Association. We want everyone in the industry to get some value from the show. Tune in live every Wednesday at 10 AM Pacific Time on the VoiceAmerica Business Channel, or listen on-demand. Encore: Extending Credit. Are you CreditSafe? The CFO of CreditSafe will explain the ins and outs of extending and checking credit when you want to extend credit to a potential customer. Extending Credit. Are you CreditSafe? GLAZING EQUIPMENT. What's right for you?